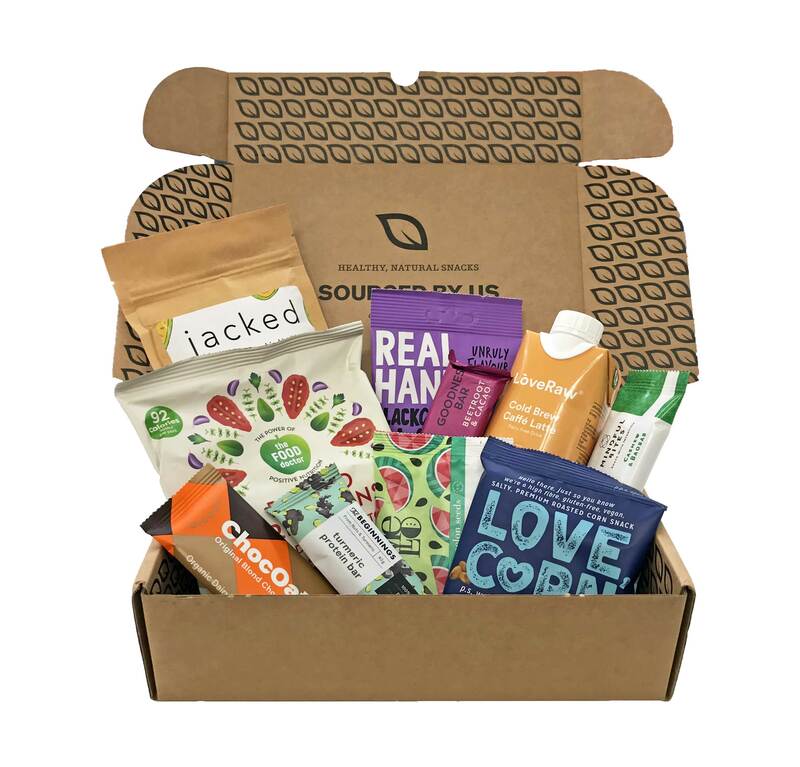 A one-off SourcedBox perfect for gifting or treating yourself to. This is our September box which contains a mix of savoury snacks, sweet treats, and a refereshing drink. One-off boxes are dispatched weekly, usually on a Friday.